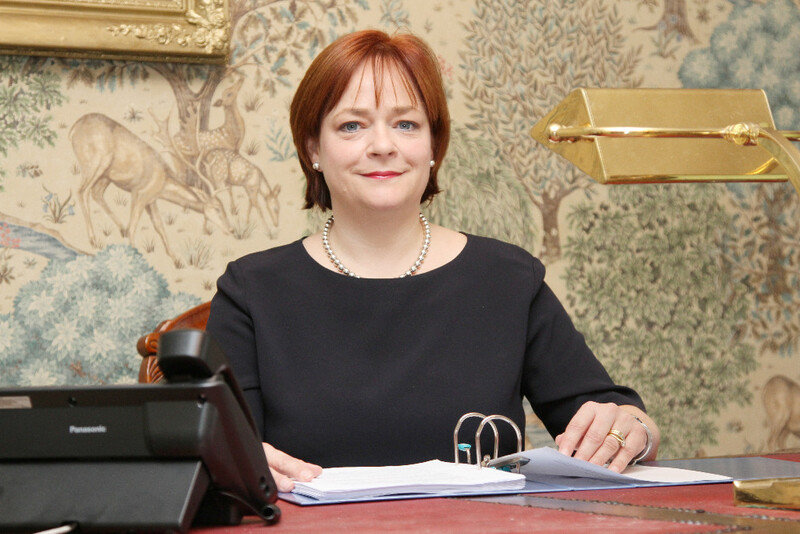 Helen is a dual Irish and English practising solicitor with over 23 years’ experience specialising in all areas of maritime and transport law. She acts for the P&I Clubs, their members and other interests in ship arrests, cargo claims, charterparty and bill of lading disputes and defending personal injury claims. She regularly advises of insurance issues. Helen has acted in a number of collisions, groundings and casualties and has regularly advised on issues of port state control, marine casualty investigations by authorities and has routinely represented owners and crew in prosecutions. Helen is regularly instructed to assist clients on commercial negotiations and the drafting of commercial agreements. She has drafted a wide spectrum of shipping and transport documents such as charterparties, bills of lading, MOA’s, terms and conditions of transport and management agreements. Helen advises borrowers, lenders and lessors on ship finance transactions drafting both security documentation, legal opinions in relation to borrowers and drafting corporate filings. She advises on the acquisition of new buildings and the sale and purchase of second-hand tonnage. Helen is currently the President of the Chartered Institute of Logistics and Transport in Ireland and in July was elected as a fellow member of the Institute. Helen is a legal trainer on UNCTAD’s “Train for Trade” programme. She is a titulary member of the Comité Maritime International, a former Director of the Port of Waterford and the Irish representative for ForwarderLaw.com. She is an overseas supporting member of the LMAA and a member of the Irish Maritime Law Association. Helen regularly lectures on international sale and carriage of goods and on maritime environmental issues. Who's Who Legal: Shipping 2018: Analysis: "Helen Noble at Noble Shipping Law is “brilliant” according to respondents. She boasts over 20 years’ experience in the field of maritime law, an area in which she is considered a real specialist." Legal 500 2017 - Listed in elite "Leading Lawyers" list - The Legal 500 Europe, Middle East & Africa 2017's guide to outstanding lawyers in Europe, Middle East & Africa elen is recognised as leading individual for transport law in Ireland. In 2015 she was awarded by the Minister for Agriculture, Food and the Marine a special recognition award for her contribution to the Irish maritime industry.